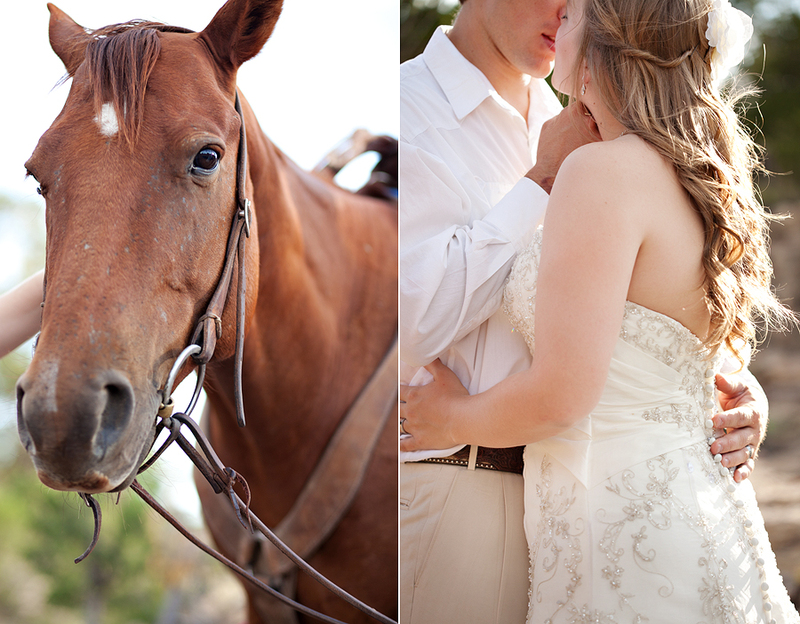 He fell in love with her…at the ranch. 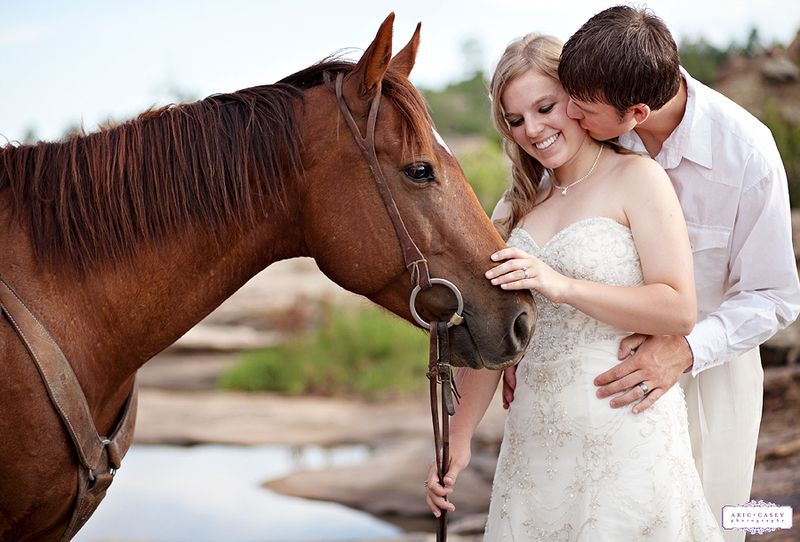 Then he proposed to her…at the ranch. 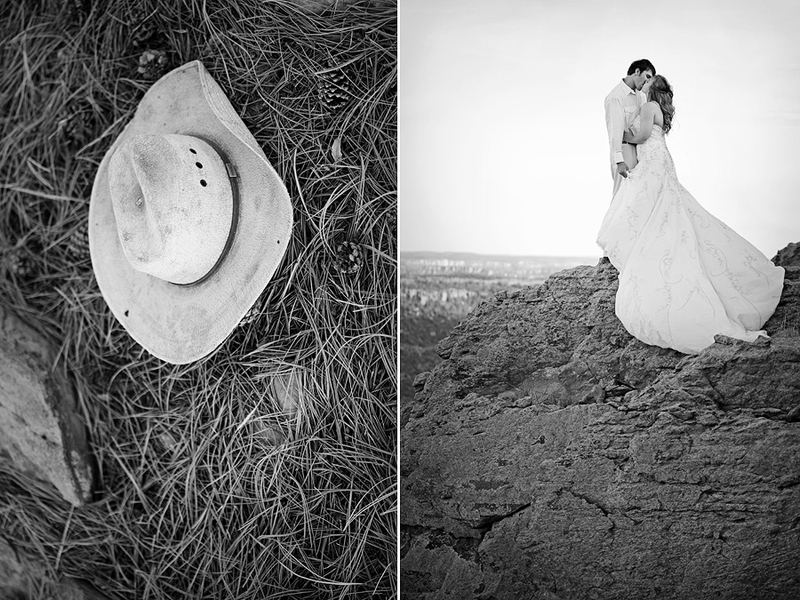 So it only made sense that when the time came to celebrate their 1st wedding anniversary in pictures that we would go to that same ranch where it all began. Wish you could see this bigger…because it’s insane. After the sunset, came the storm. And I cannot tell you…how incredible it was to watch. Even more incredible to actually get some images from it! This was actually Aric’s shot. 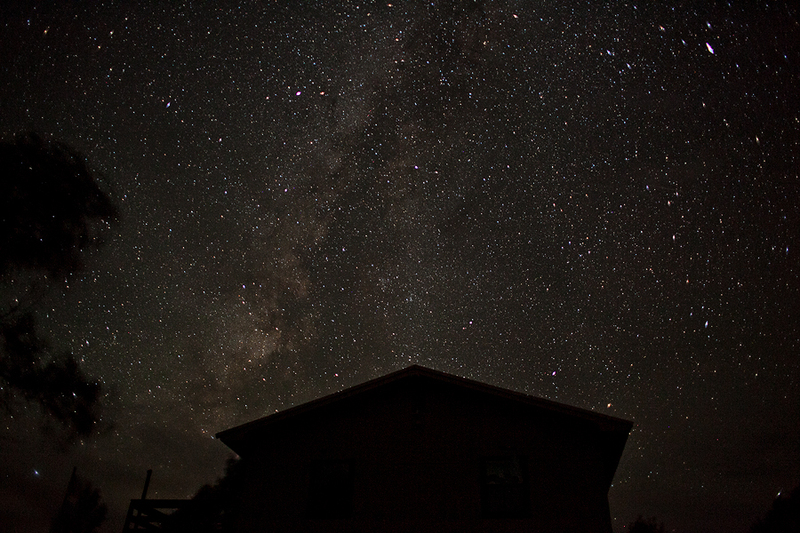 And after the storm came the clearest starry sky. ever. OH MY GOODNESS!!! This is by far the best blog I've seen from you guys...BEAUTIFUL!! Got some awesome models as well! Dude, seriously. I cannot thank you enough. These pictures are phenomenal, and I cannot tell you how beautiful they make me feel. How loved. And how adventurous. You and Aric have been used by the Lord to satisfy all of my deepest desires as a woman, and for that, I will be forever grateful. But you did not stop there. You captured my beauty, my romance, and my adventure, and now, I will forever have reminders of what I was created for. Amazing things. So, thank you, from the bottom of my heart. You are both amazing. These are great! 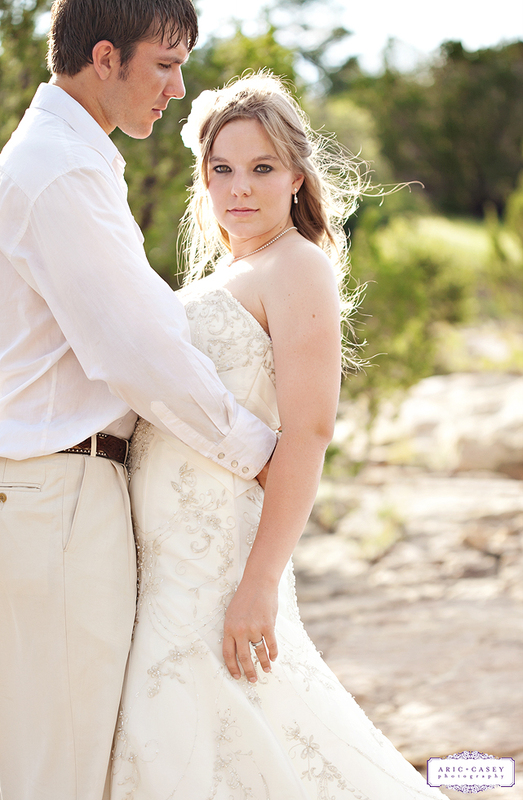 Brooke and Dean are wonderful and I love the pictures! 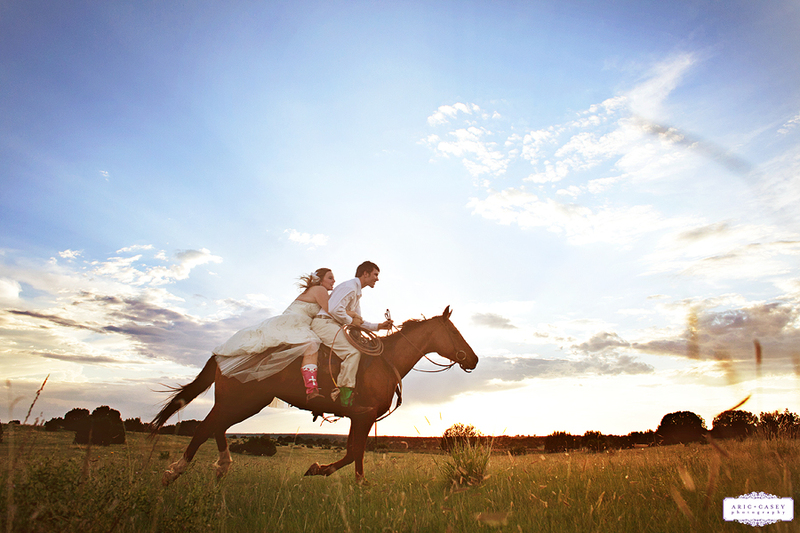 I love love love love LOVE the first photo of them on horseback running! Beautiful! These pictures are absolutely fantastic!! 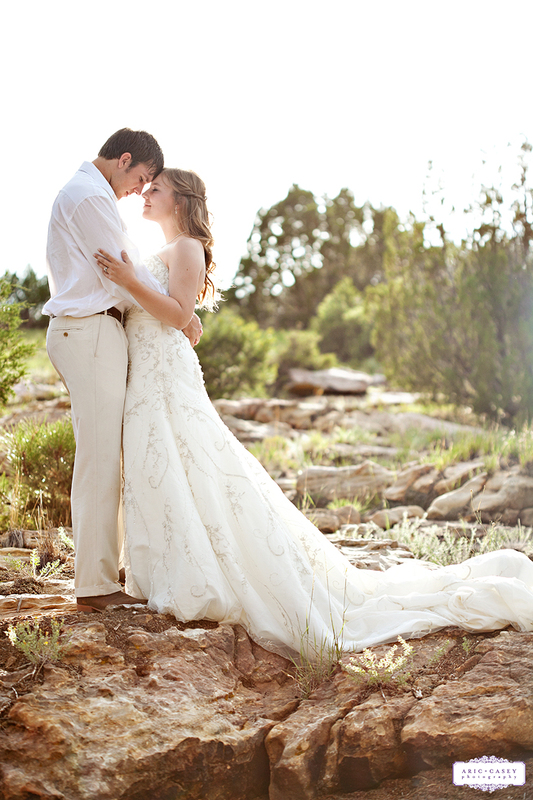 Brooke and Dean are an amazing couple whose lives are centered around God. These pictures show God's amazing beauty and creativity. Love it!! I completly agree that the photos are well beyond my expectation. I am glad to know this couple and greatly appreciate what this photography means to capturing there relationship towards one another. They are a couple that is an example for the young people in our church. God bless. These are simply AMAZING!!!!!!! Casey-you and Aric are so very talented. Of course I know when you have wonderful subjects it makes your job so much easier!! It's so hard to pick a favorite! 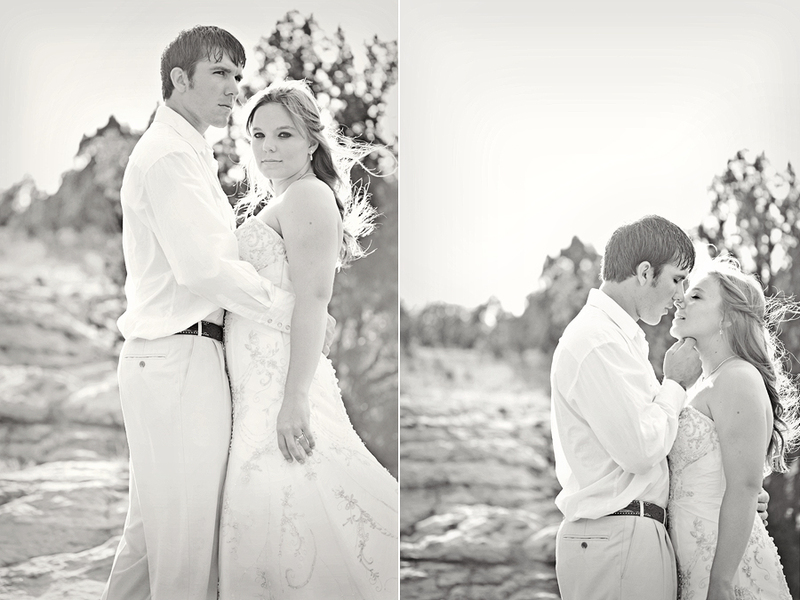 Brooke and Dean, these are truly incredible!!! What amazing pictures!! You both as well as the photographers are so blessed!! you guys!! these are amazing!! seriously you must be thrilled with those "storm" shots! insane!!! So amazing!!! Those pictures are wonderful! I think my favorite--if I had to choose: they were so great!--would be the second one with the horse. So cute! These are some of the most amazing pictures I have ever seen. Dean and Brooke make wonderful models. They are a precious couple and we love them dearly. 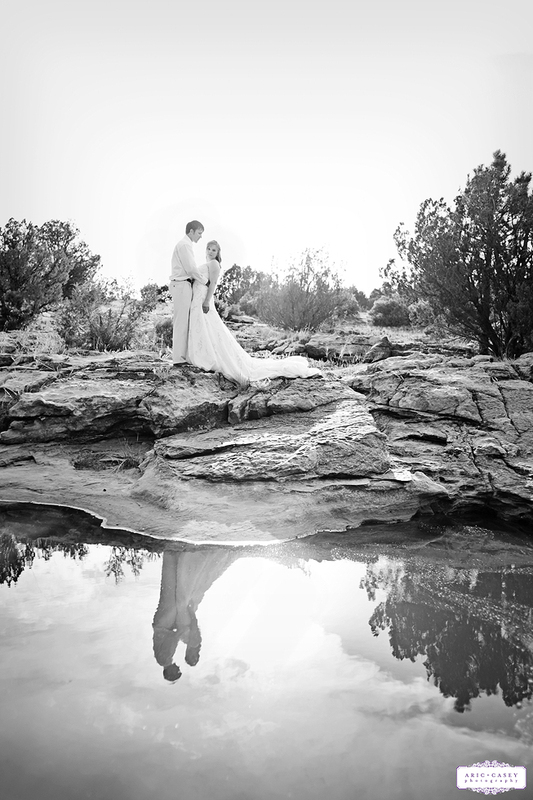 Aric and Casey did an incredible job shooting the pic's. Loved them all!!! These are possible the best pictures I've EVER seen! AMAZING!!! I LOVE these pictures, and love those two. What a special place to take these pictures! So, the wide angle of Bob running with the amazing Brooke and Deano is for sure, by far, my favorite picture in the entire universe. What a beautiful shoot! WOW!!!! These are amazing! 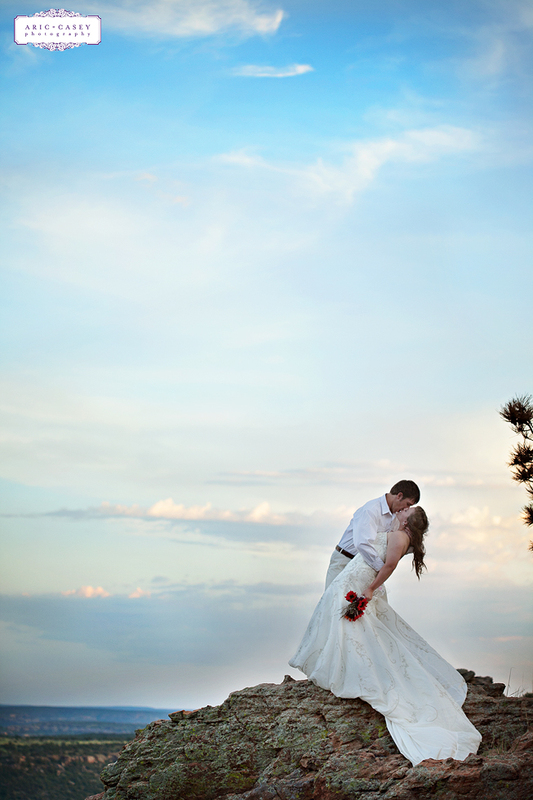 I never did pics like this for my wedding, I am now wanting to do them. Fabulous dress too! I am very blown away! OH MY GOODNESS! STUNNING! AMAZING! GORGEOUS! BREATHTAKING! What incredible keepsake photos these are! I don't have a favorite; how could I possibly choose!! I personally LOVE the ones with the horse and the lighting strikes are insanely beautiful! I can feel such a strong love and deep connection between the two; it's unbelievable! The photographers did a fantastic job! But how could you even come close to messing up a photo of such gorgeous people?! ;D LOVE LOVE LOVE IT! Incredible! You guys amaze me! Brooke & Dean - Happy Anniversary! I really liked the thunderstorm photos. how amazing it is to have pictures with so much God given gifts. I'm loving these you guys! I check y'alls blog weekly and the new posts brighten up my day. These images are so inspiring. Y'all make me want to get better at what I do. And as usual, Brooke and Dean look amazing. Words can't even describe how much I love these. Thank you for allowing God's beauty of these two people and this place to shine through your lens'. Let us never cherish the creation more than the creator! You guys are beyond wonderful! What gorgeous pictures! 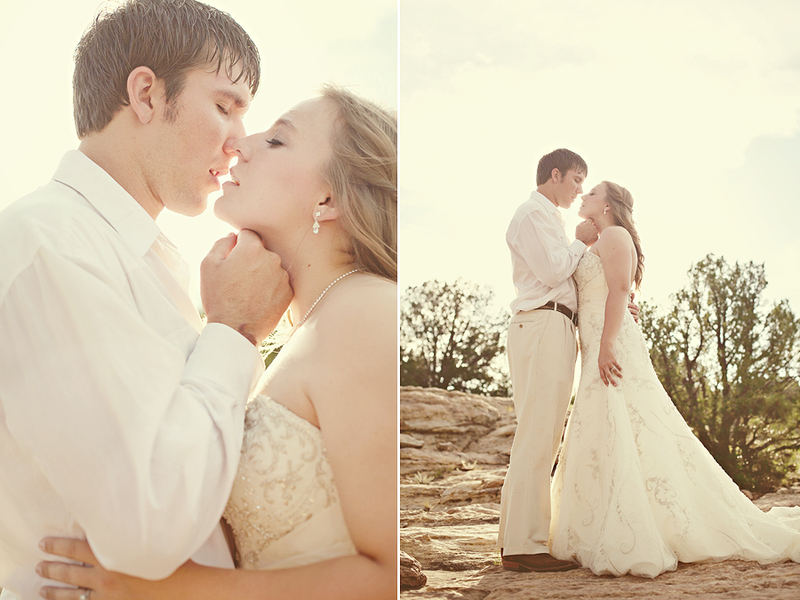 These were sooo Amazing and you really captured the emotions that these two have for each other! They were truly inspirational! Thanks for sharing!!! I cannot express what these pictures do for me. I've never seen anything like this. Wow...incredible. I think Bob is a trooper. Captured their relationship so well in these photos. But Deano--you're so serious! Love the wide angle of the two of them running on Bob, love the b/w kissing on the edge of the cliff, love the one with Brooke on the horse and Dean reaching up to her with sunset in the background...love them all! INCREDIBLE PICTURES! TRULY AMAZING PICTURES OF AN AMAZING COUPLE. 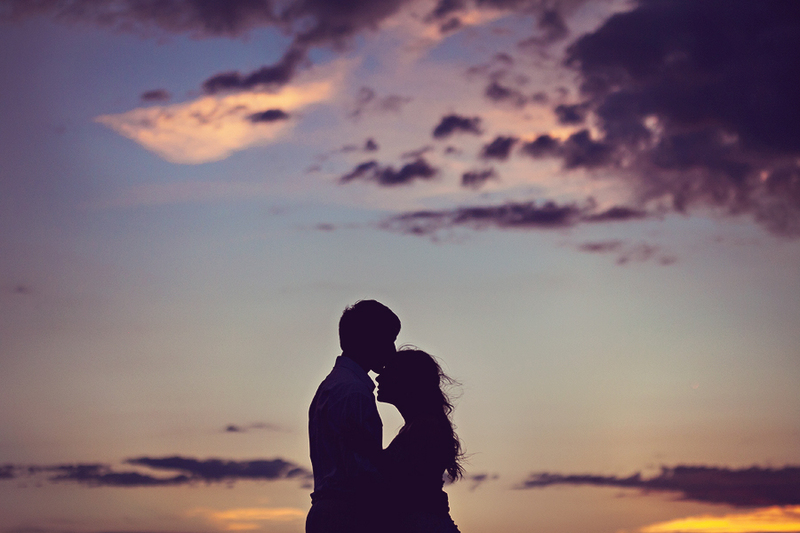 I've yet to see anyone capture beauty and love like this- it's almost tangible! Breath taking!!! 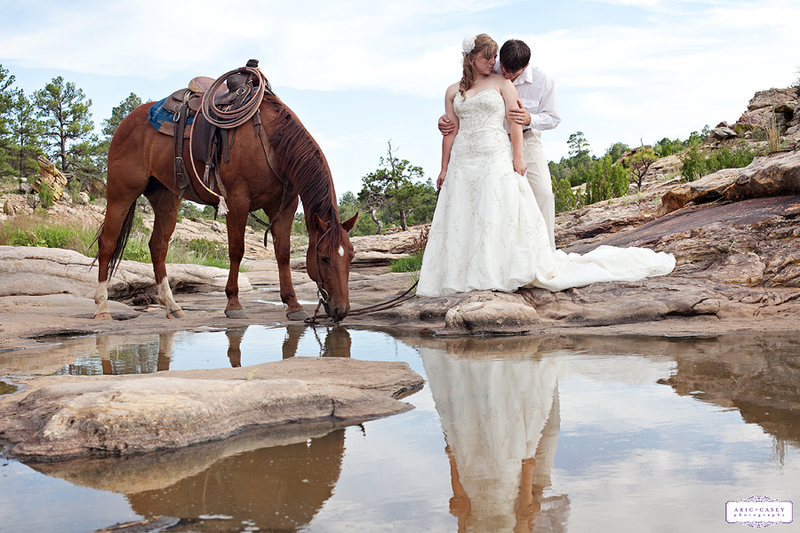 Aric and Casey- you guys captured the beauty of the ranch and the beauty of Dean and Brooke as well!The photographs were phenomenal and deserve recognition. way to go! All I can say is WOW!!!!! So beautiful. The subject is amazing to see and know and the pictures are fantastic. Loved every picture. These are sooooo fabulous! I don't know how you'll ever choose which photographs to own! Beautiful! These pics are absolutely amazing...catching God in His glory! I cannot think of the words to express how amazing these pictures are. I have never seen anything like them. They are breathtaking!!!! I got chills when I looked at these photos. 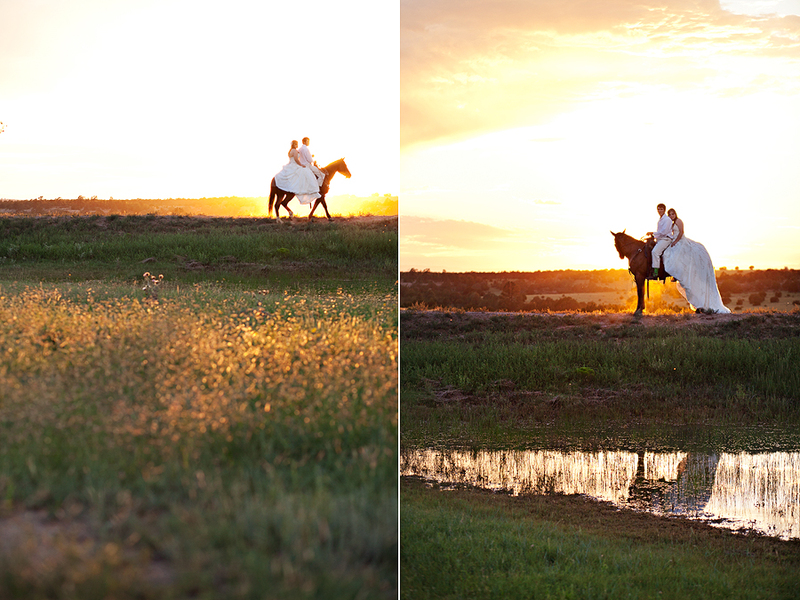 These are some of the most beautiful pictures I have every seen...captures the beauty of not only the ranch but of what Dean and Brooke have=)Simply breath taking!!!! Absolutely stunning. Hands down some of the best work I've ever seen with lovely subjects! Wow! Those storm shots are awesome. So beautiful. I love these so much!!! I cannot pick a favorite because they are all so incredible! Great Job you guys! 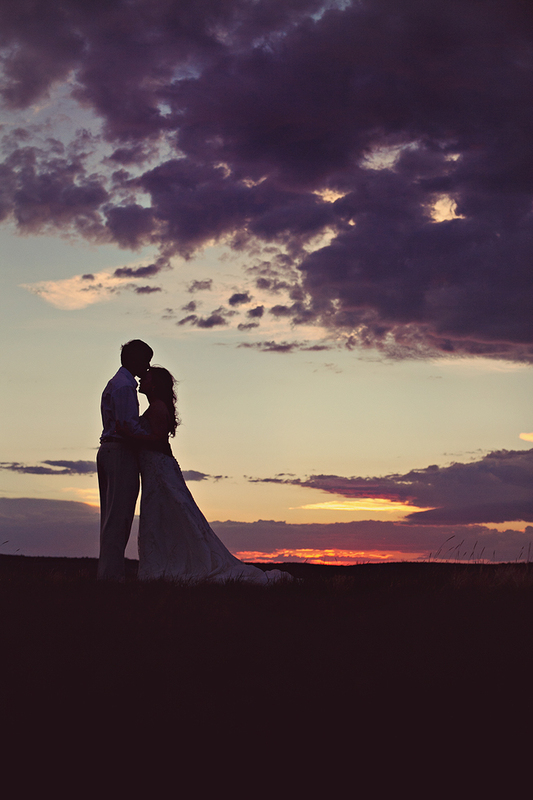 Dean and Brook's pictures are amazing!! You guys certainly have a gift! i love the pic. love the dress too! Beautiful pictures, love you guys! The first photo of them on horseback...umm whoa. These are beautiful pictures. So gorgeous and dramatic! LOVE it! Great location! Love the lightening pictures! Amazing!!! These pictures are terrifical!! Love ya! Wow! Unbelievably gorgeous! Glad you shared these with us. Whenever I need a lift, I'll be back on your site again. Thanks! Amazingly cool! Especially the storm! Amazing!!!! These pictures are incredible and Brooke you are absolutely gorgeous!!! 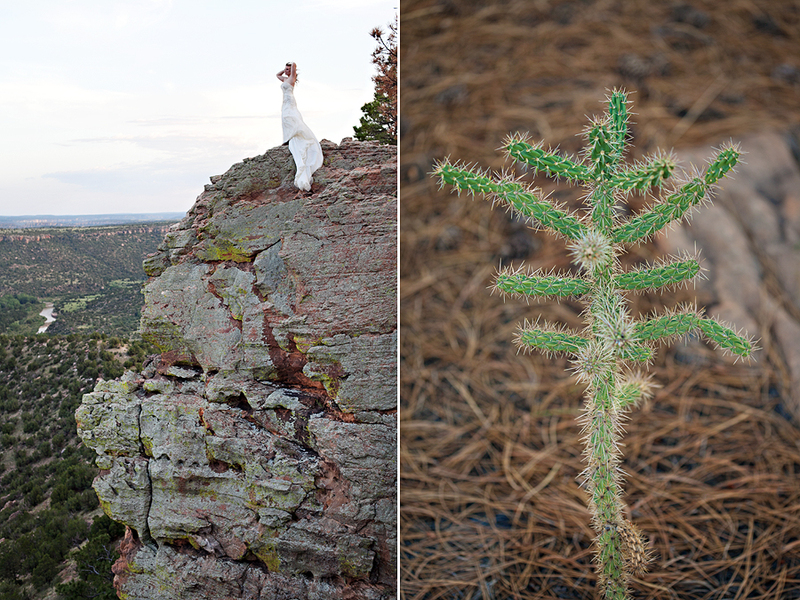 These photos are much more than just "that." 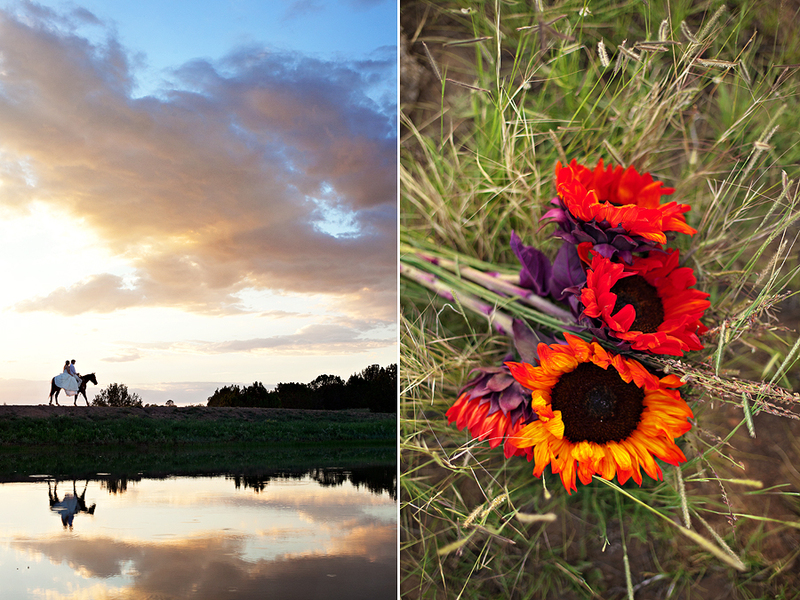 In unbelievable color, beauty, and nature you have told an story about love and life. What an awesome gift you possess! Happy Anniversary Brooke...wishing you many more happy years! 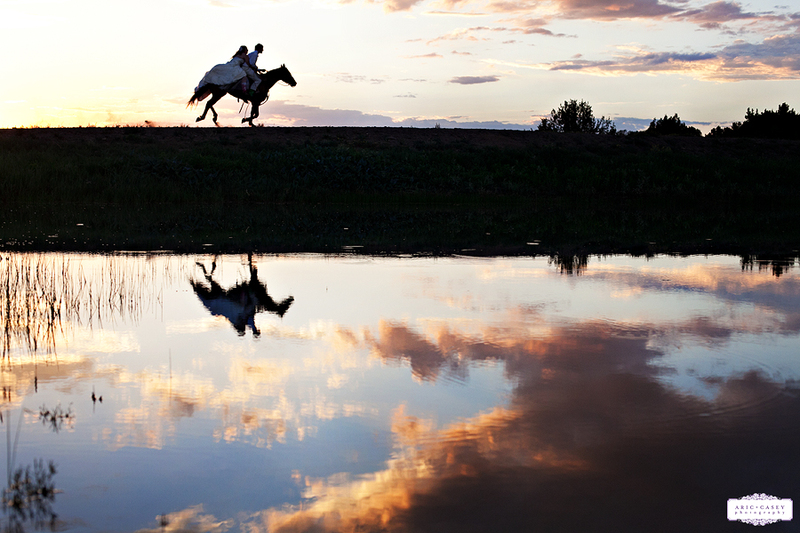 These are so amazing.....I think that the one of them running on horseback is my favorite one. GOOODDD GOLLY!!!! these pictures are absolutely amazing! you did such a great job capturing brooke and dean, I know they are so happy with what you did! Very interesting pictures and concept. 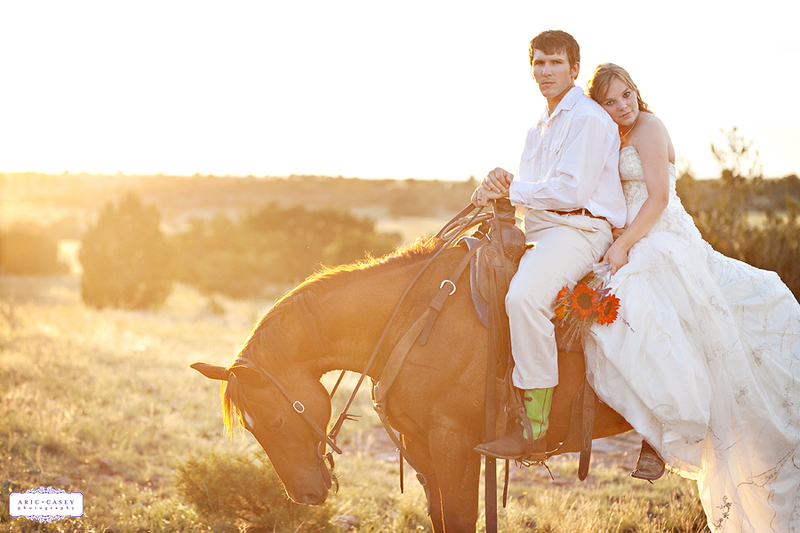 Ranch, one year after the wedding and the storm all make them more beautiful and interesting. I liked them very much. Great pictures Dean and Brooke! Absolutely amazing! By far the best portraits I have EVER seen. Beautiful! What a true blessing to see the glory of the union of two people how know the Lord. It is wonderful to capture the joy and the creation of God's it great splender in the fullness. 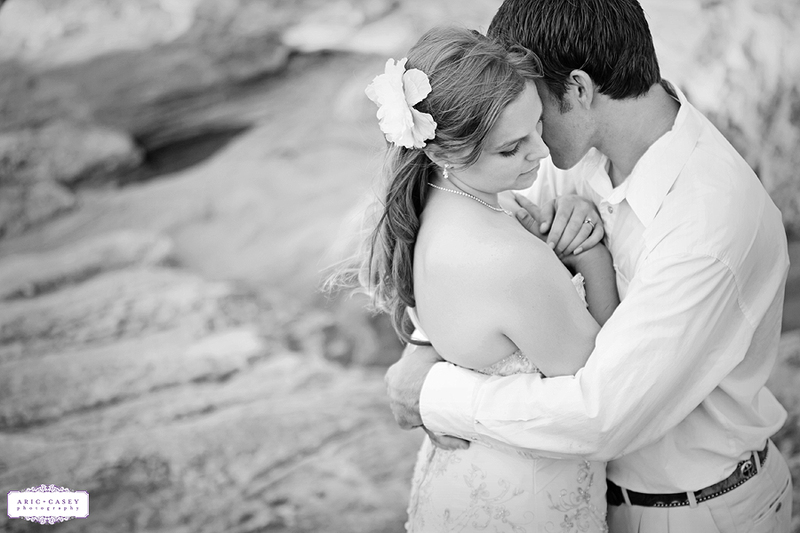 The photographer is gifted in capturing the heart of Brooke and Dean on digital form. This is a mile marking moment in Brooke and Dean life. With joy in my heart I say blessing of you, Brooke and Dean and thank ou for share this moment in time with us. Happy Annivery Brooke and Dean. Love the pictures you can see how much you love each other! Holy moly! Powerful pictures for a powerful love! What a treat for my creative eye! 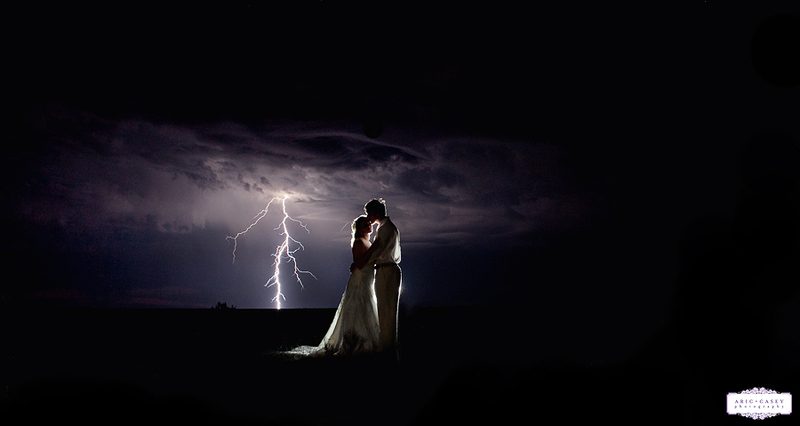 I love the photos, especially the ones with the thunderstorm in the background! 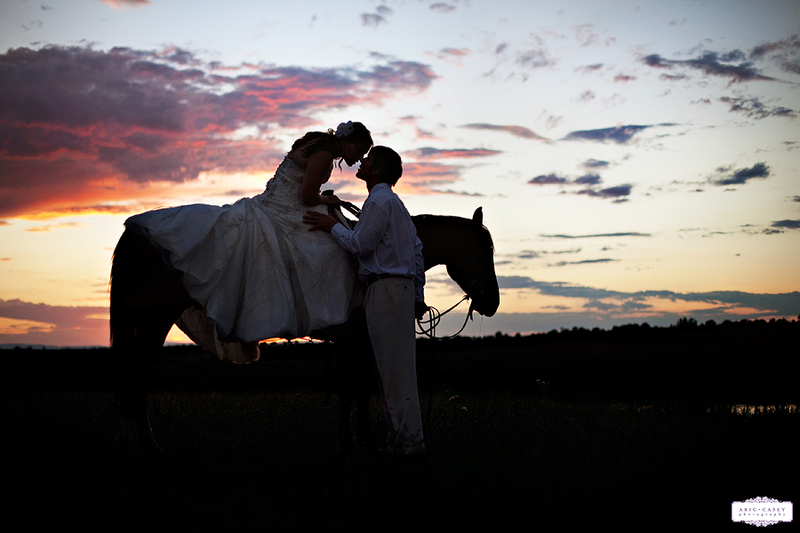 You captured the beauty of the Ranch with a beautiful couple! Love it! The photos are amazing, and the subjects are precious. Casey and Aric need to enter a photography contest because I have never seen anything like the quality and composition of those pictures, especially the lightning one. 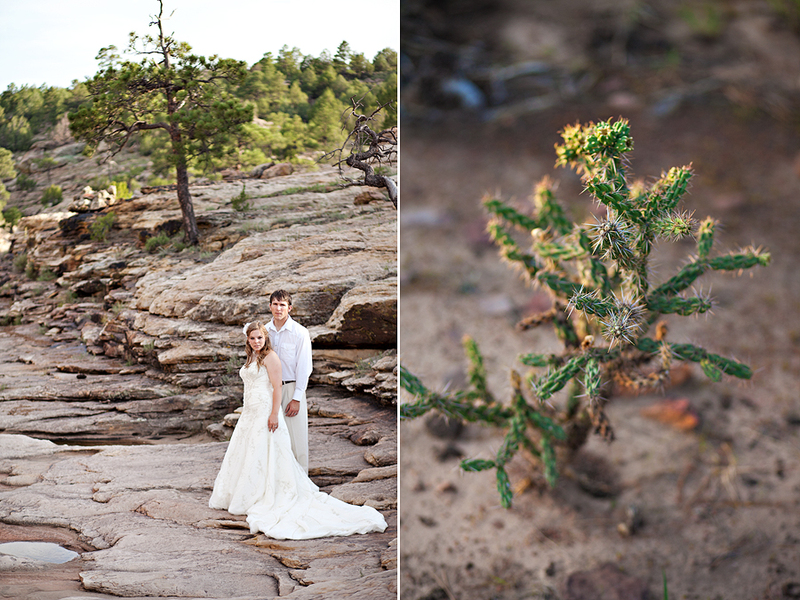 Aric & Casey, You guys did an amazing job in this setting! WOW!!!!! These are absolutely beautiful!! Amazing! What an incredible set of pictures. Love the ones with the lightning strikes in them. Award winning photos! I am truly blessed to have met you and will be able to say "i knew them when...". Thank you for using God's gift and to giving Him the Glory! 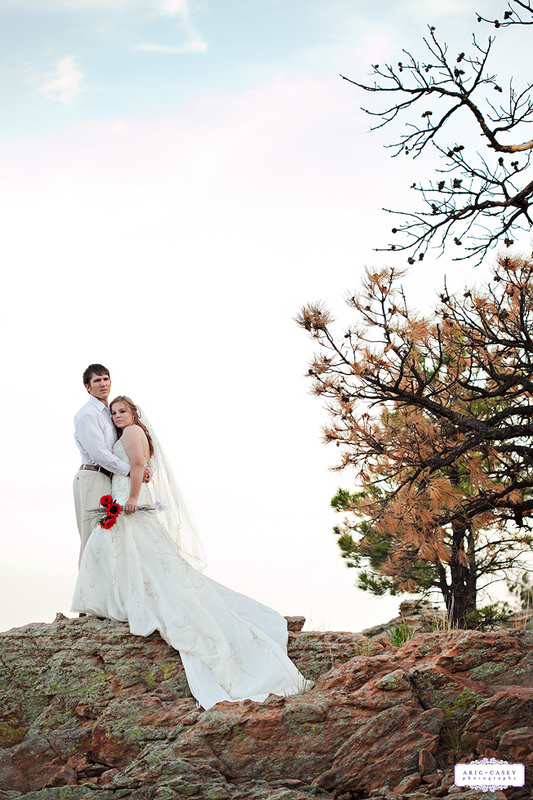 Aric and Casey, I could look at your pictures all day... thanks for sharing this beauty with us! Dean & Brooke look stunning! Beautiful pictures of Brooke and Dean they are very special people!!!! Your pictures are great you bring the beauty out in everyone. 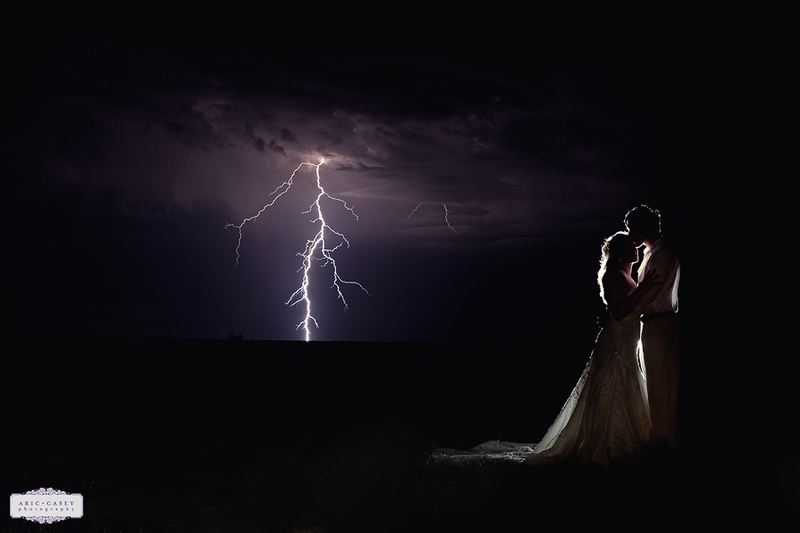 The one captured in the lightning is awesome my favorite. I've been enjoying your photos ever since a friend shared your website with me... you photographed her daughter's engagement and wedding photos. But like many, I was so touched by these photos and the messages they convey. Your work is amazing and your love for God and each other and your clients shows through.... keep doing what you're doing!!! The most unique pictures I've ever seen! This is SO BEAUTIFUL!!! 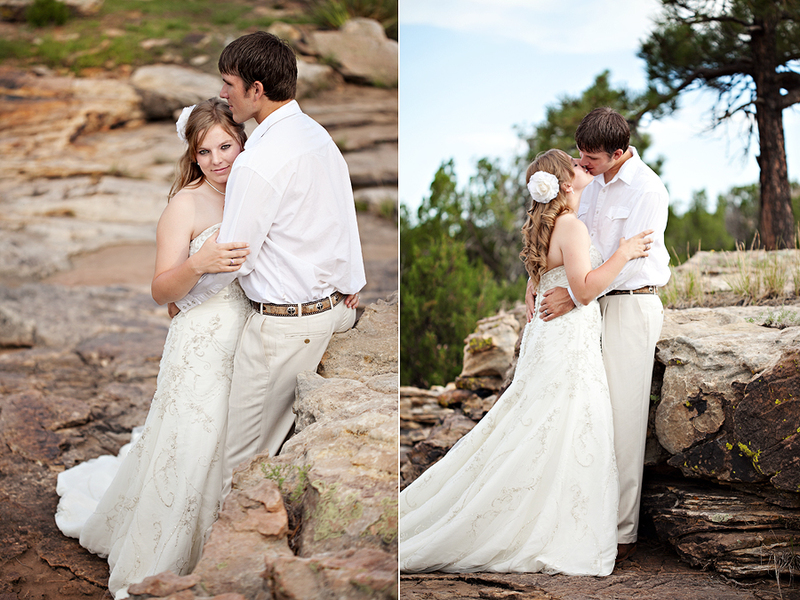 I love how you captured the deep love they share and the beauty of the incredible landscape! The horse, the canyons, the lightning...PERFECTION!!! I have never seen such amazing photos! They are absolutely incredible - I can't even pick a favorite one, they are all perfect. These are incredible pictures! I love the ones on the cliff but the ones with the lightening are amazing! These are amazing! The most beautiful bride and such a handsome groom. Love the horse pictures, too. Lyndsey and I looking at these on my computer and with every turn of the page, our Wow's get even louder. These are just awesome. What a way to have a first anniversary !! These are some of the most amazing photos I've seen. Romantic, beautiful, stunning. 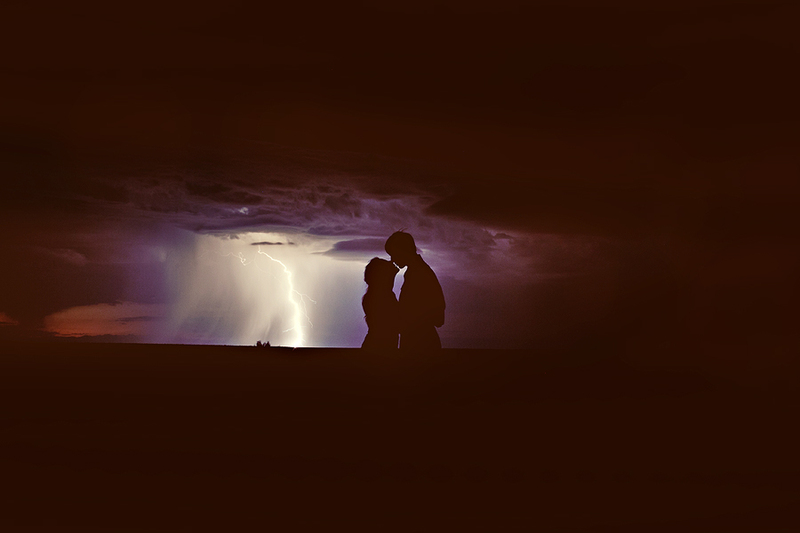 The ones in the storm took my breath away! Amazing! These pictures are all so beautiful! The pictures are well framed and composed. 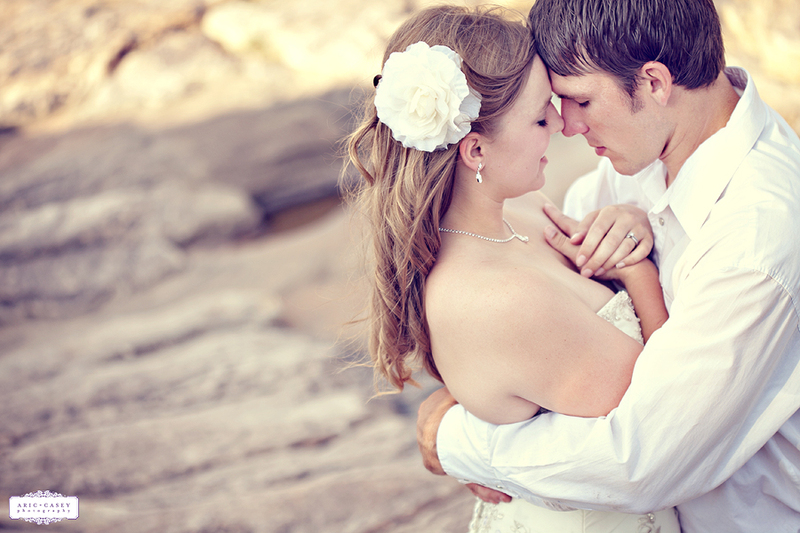 They will be treasured by the bride forever. Incredible! those are absolutely stunning. Yes, these are very good photos! I have never been to Wally's ranch and it is wonderful too! I love their story with the photos! They are a very beautiful happy couple1 I wish them a life time of beautiful sunsets together! This blog is BEGGING to be featured/published. Seriously. The one of them on the horse with the rainbow sun flare is in desperate need of a 40x60 gallery wrap. I'm in love with this session! Oh my goodness! These are all so beautiful! I was speechless! I have never seen pictures like this before, unbelievable!!! Brook and Dean you radiate off of the page! I think I had a dream once with all of these images in it. These are absolutely incredible - award-winning in my mind...you captured Love in every possible way - hallelujah! Wow - I can hardly post a comment because words fail next to such beauty and grandure. Phenominal. Loved the pictures. 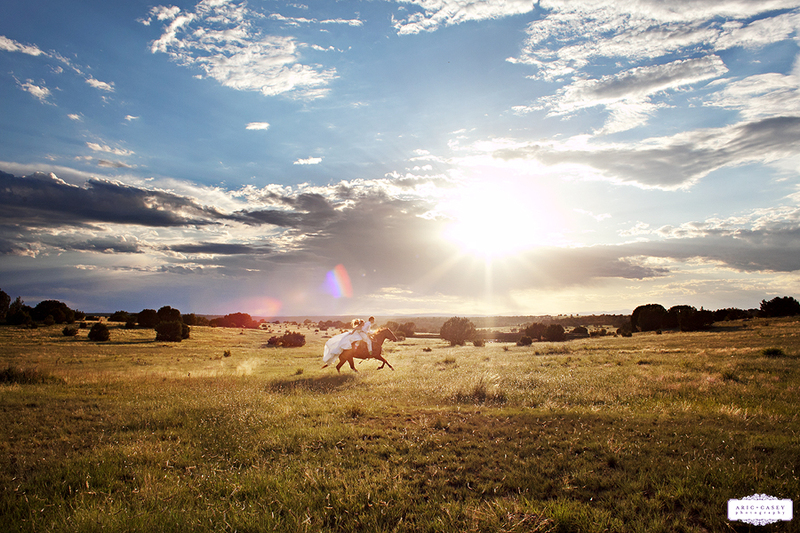 The one with the dress flying back behind the horse, the cliff, the lightening. Just amazing! Gorgeous photography! 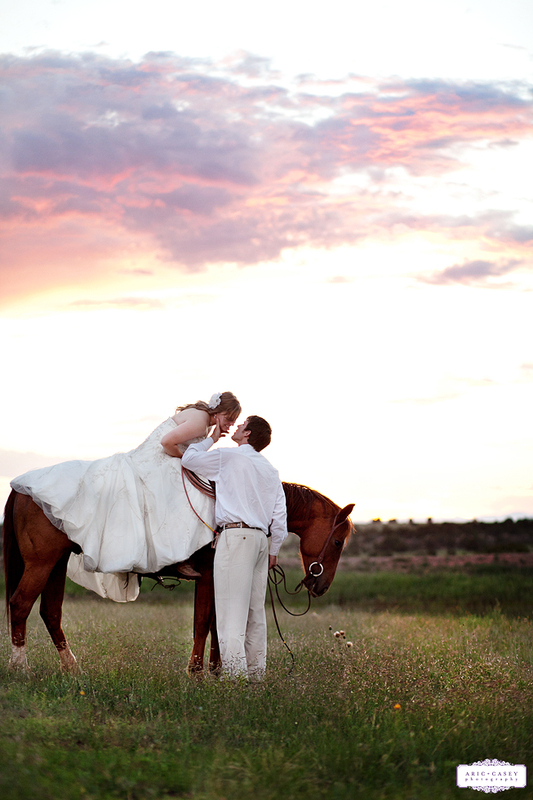 Loved the ones on horseback and then came the storm photos...oh my goodness! Awesome. WOW!!!! Those pictures are beautiful and amazing! I am speechless to say the least! What an awesome treasure for a reminder of the best day of your life! Wow! Amazing pictures. Love the storm ones. 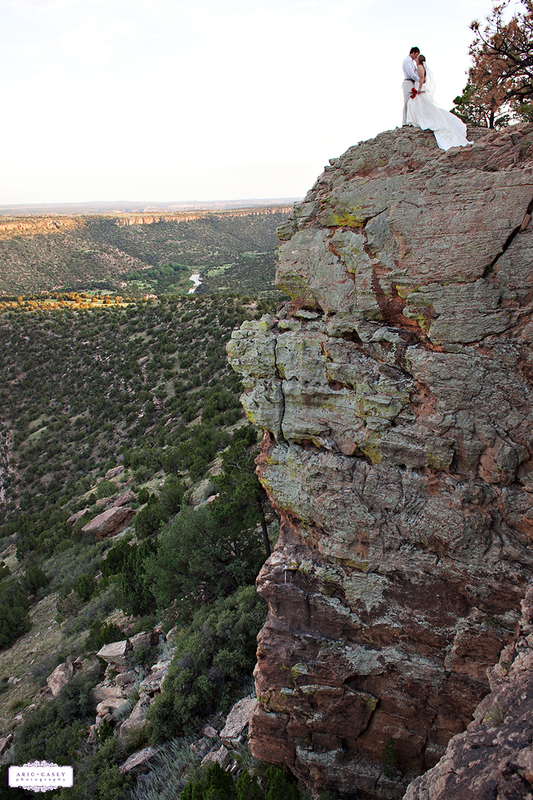 The ones of her up on the cliff where amazing also. These pictures gave me goosebumps! Unbelievable! This has to be the most fantastic, beautiful, amazing shoot that I have ever seen. Bravo! Words cannot express how absolutely stunning these photos are, each one couldn't get more fabulous than another. I am in love with your work! 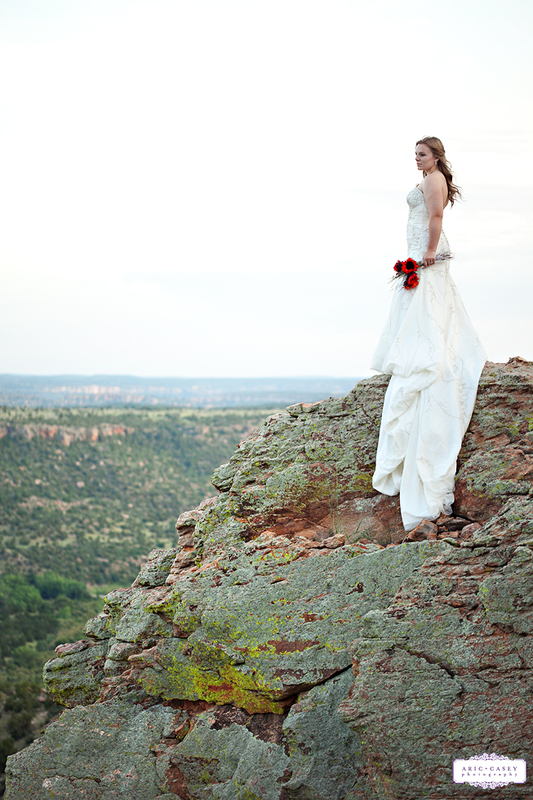 I am interested in doing a "trash the dress" session. I don't have a date in mind- I guess it depends on how much you charge! I want to do something in the water, so I guess I need to wait until it gets warmer. Thanks!